You are bright, talented and have excellent technical skills. The challenge? You are not moving up as fast as you would like in your organization. 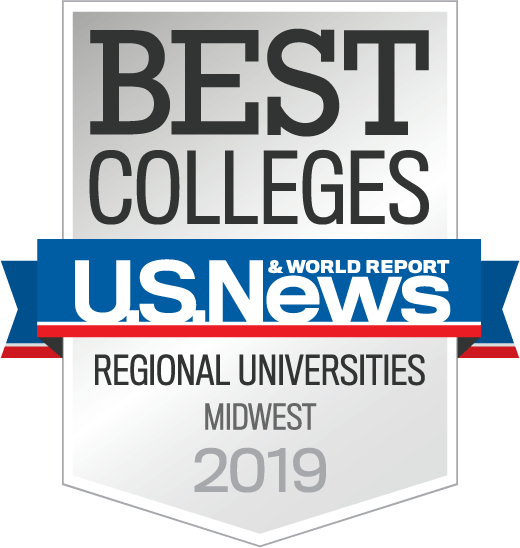 Whether it is because there is too much competition at your firm or your résumé does not express your leadership capabilities, Kettering University Online offers the opportunity to earn prestigious credentials in a way that fits your life. Or view our Graduate Online Certificates. Kettering University Online employs continual improvement best practices to deliver the most efficient, effective and flexible online STEM+ graduate education. Each online master’s degree program is at least 40 credit hours and consists of a minimum of 10 courses, each delivered through a highly collaborative and intuitive Online course delivery system. Classes are asynchronous, so you can log on, attend class and complete your assignments at the time most convenient for you. The master’s programs provide the opportunity to complete a capstone course that allows you to take on a challenge at your current organization and create real-world solutions that influence the bottom line. Individuals who bring this kind of value to their organization are those who are the first to be promoted, according to business consultant Blaine Lomer in an article he wrote for the American Management Association. Log on from anywhere to complete a 100% online curriculum designed to advance your career. Affordable graduate programs for STEM+ professionals; financial and military aid available for those who qualify. Do you have what it takes to be Kettering Built? Become part of the legacy through our Online programs and courses. Looking for Kettering's on-campus programs?